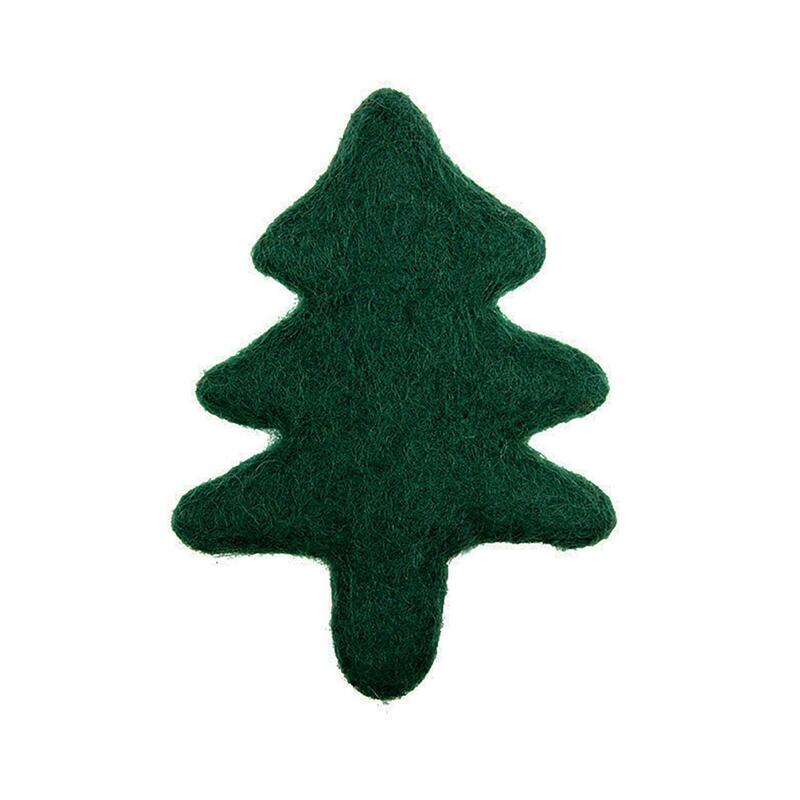 Keep your cat out of your tree and playing with their Wooly Wonkz Christmas Tree Cat Toy! 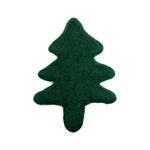 The Wooly Wonks Christmas Tree Cat Toy is great for your pouncing cat or a small dog. Soft and clawable texture cats crave will make playtime fun and safe. Lovingly made in nepal colors and sizes may vary making each toy special. Made of 100% New Zealand wool. Crinkly film interior will keep play going. Check out other colored fish and Wooly Wonks Toys. Can't wait to have time to really shop!! My sister and her pup referred us!! I like your wide selection of items we'll be back to make future purchases! !